The last thing any Clinton Township homeowner wants is to have additional expenses because of roof damage. Unfortunately, with Clinton’s local temperatures, knowing how to find roof damage after winter storm — or any roof storm damage at all — is essential. In doing so, you learn about how much hail damage triggers your insurance to replace your roof. Having comprehensive roof inspections after a storm helps you see roof damage signs, roof shingle damage, and if you need ice dam removals as soon as possible. The core step on how to find roof damage after winter storm: don’t head out quickly during a storm to inspect for damages. In fact, deal with the problem while inside your own property by securing leaks and using rags to control wall overflows affectively. Going outside while a storm is ongoing is the most dangerous place for you and you won’t make accurate assessments. Once the storm has passed, you can start checking for winter storm damages. Take a ladder with you and use extra caution when going up your roof. Next, note the areas with snowmelt, loose or broken shingles, roof areas with fallen trees near your property, and still-frozen/ice-dammed areas of your roof. It is faster to take a photograph of these areas and use a small physical marker to allow you and your roofing contractor to return and address them later on. Hailstones are any Clinton Township homeowner’s nightmare. These stones travel at enough velocity to deliver a piercing blow that can shatter entire asphalt shingle or clay tiles. In fact, it can cause dents or even holes on your property Fortunately, it’s easy to detect. Gutter Build-Up: If your gutters are clogged and have a rustic or similar color to your asphalt shingles, hailstones have definitely loosened asphalt granules protecting your shingles. Shingle Bruises and Other Damages: Roof shingles will bruise, crack, dent, or buckle when hit by hailstones in specific areas. You can note these damaged shingles with chalk lines. 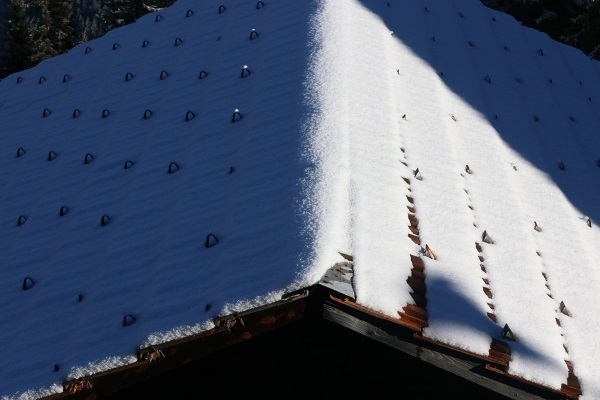 Dented or Missing Flashing: If you have chimneys or vents, hailstones can damage and loosen flashings from your roof. Bent or missing flashing are the primary causes of internal roof leaks. Missing Shingles: Hailstones are powerful enough to dislodge your roof shingles. You will definitely find missing tiles after an extremely strong hailstorm. Hailstones come in different sizes, but all can cause severe dents and bruises on roof material. Even mild windstorms can cause detrimental roof damage if left unchecked. It is part of knowing how to find roof damage after winter storm. To learn how to identify roof damage of this kind, read on. High-speed windstorms can knock over trees and power lines, which is why your roofing material isn’t spared from its hazards. You’ll definitely encounter missing shingles, which exposes your underlayment whose purpose is to prevent water permeation into your interior ceiling. Once the storm passes, check for the following damages. 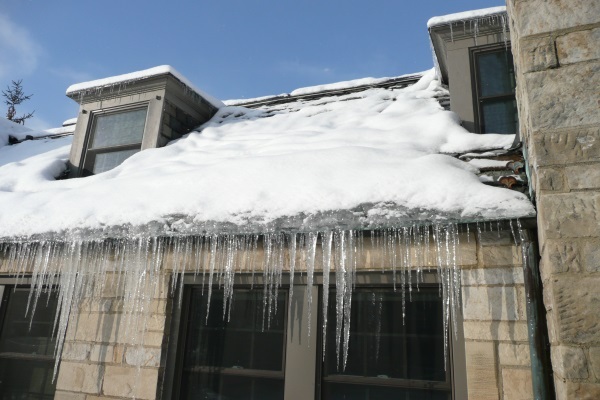 Winter storms introduce snowmelt and ice dams. If left unattended — especially by driving your heater thermostats quite high — snowmelt will liquefy and drench your roof underlayment. In turn, these will cause leaks and possible water damage. One of the core principles on how to find roof damage after winter storm is to check for water damage. Doing so helps you prevent the growth of molds, which can damage your roof joists and foundation. Water buildup and clogging in gutters. 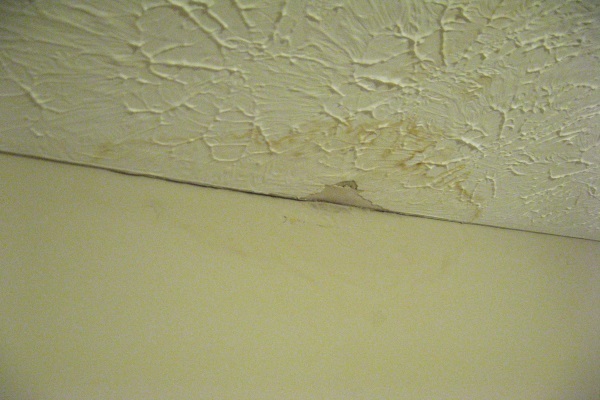 This can drench your roof further and introduce water damage. Yellow, copper, or brown discoloration in interior ceilings. 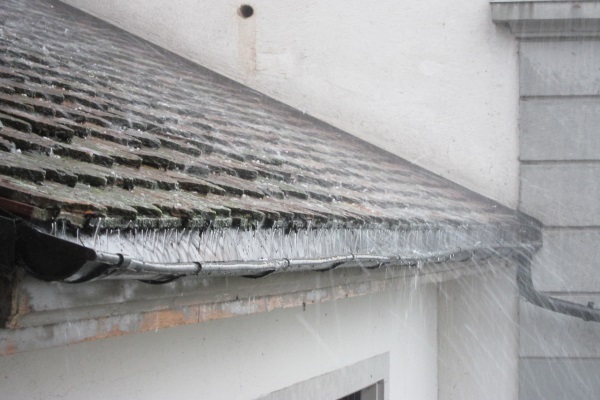 Overflowing gutters will drench your roofing underlayment and cause detrimental roof damage. 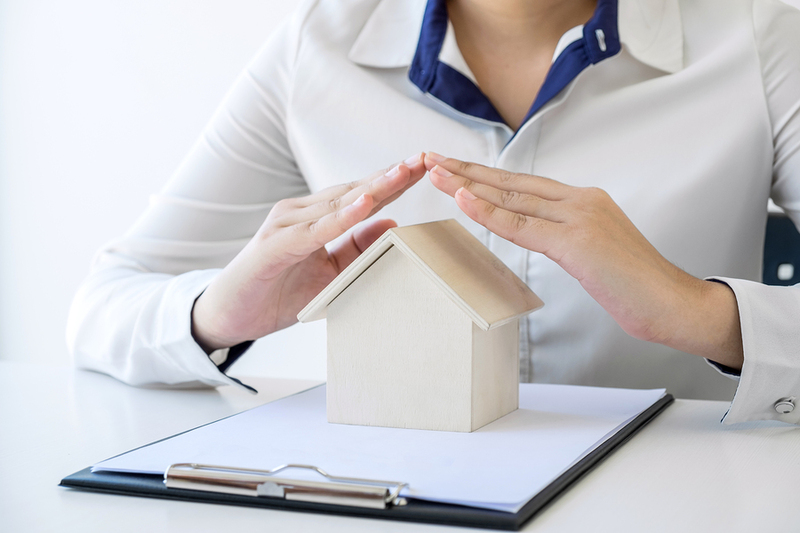 With clear documentation because you know how to find roof damage after winter storm effectively, you can claim effectively for your roof damage insurance. Contact a roofing contractor. 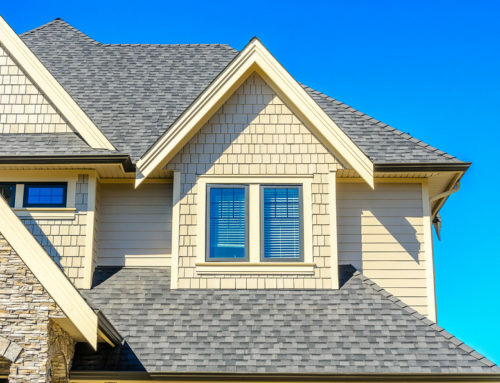 Most contractors in Clinton Township provide free roof inspections and give you a comprehensive assessment of your roof condition. Allow them to represent you. 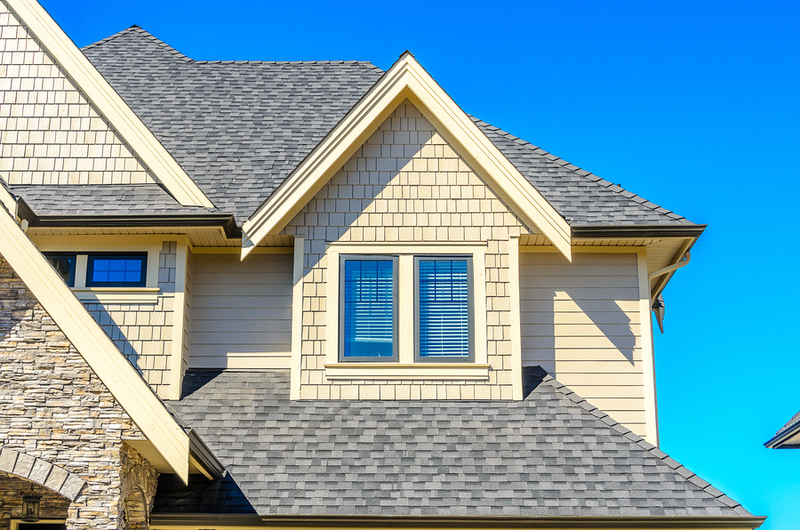 Roofing contractors can give your insurance adjuster all the details — even if the latter brings their own contractor to confirm your claim. Lastly, all parties will set the starting date of roofing reparations or replacement. 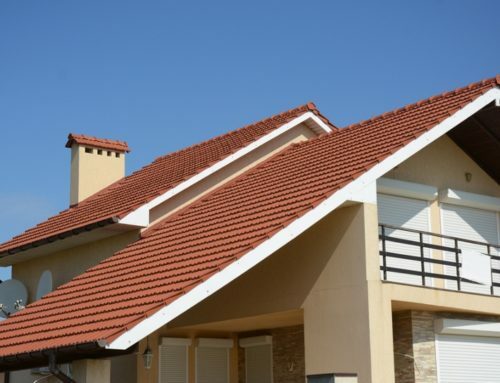 If you have general roof insurance, this can be supplementary amounts to cover roof expenses. 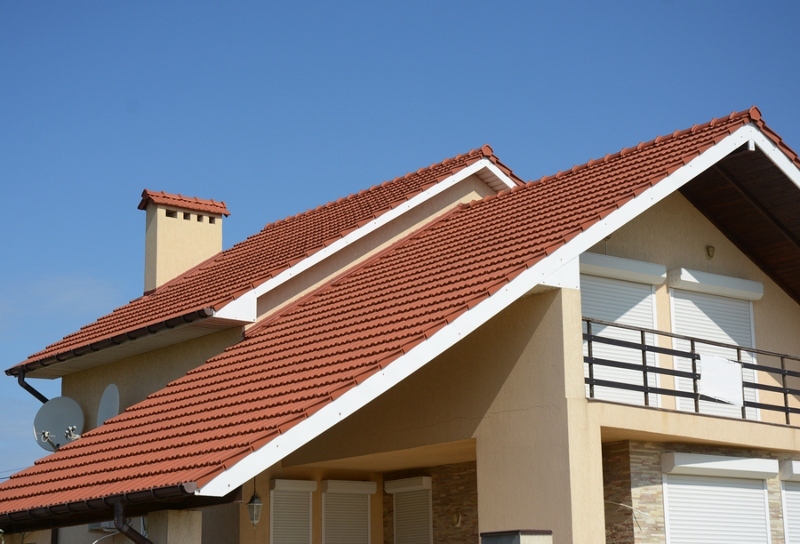 A roof-exclusive insurance guarantees a fully paid roof with no expense on your own. If you see your wall paint cracking, it’s a sign your property is suffering water damage from leaking roofs. If you have yet to find a roofing contractor who can help you with your insurance claims or fully inspect your roof, you can count on Miller’s Home Improvement to help you find all possible damages after winter storms. 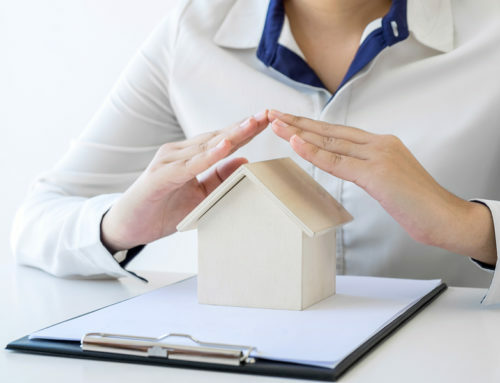 In addition, our decades of extensive experience and knowledge do not only give you top-tier roofing services in Clinton Township but can additionally help you maximize your hailstorm roof insurance claims effectively. Contact us today!